Elite Auto Salon is Colorado Springs’ premier one stop auto aesthetic experience. 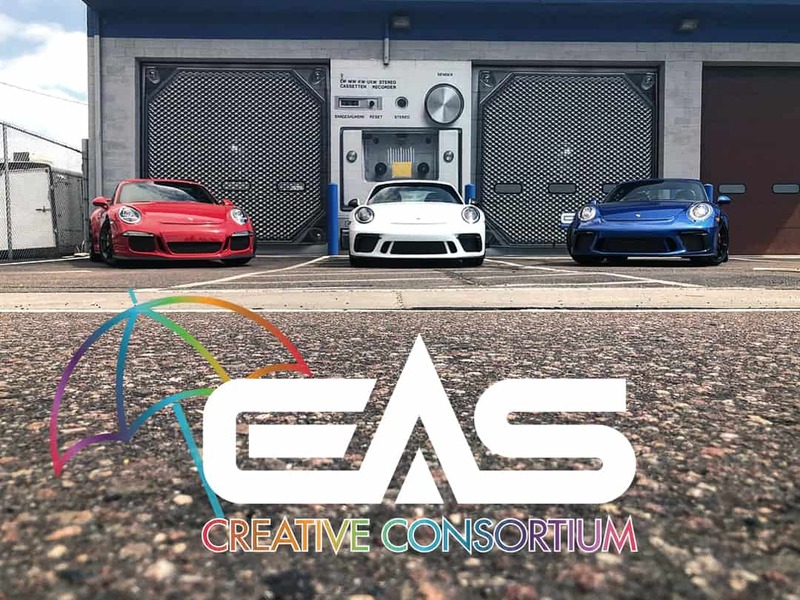 EAS specializes in car audio, clear bra, window tint, vehicle wraps, custom fabrication, remote start & security and more! EAS’s in-house expert technicians pride themselves on their attention to detail, always making sure the customer is satisfied. Check out their Facebook for updates and photos of their work!